Try to start eclipse after installing SAPUI5 packages? This is a bad motherf... Ok lets resolve it! 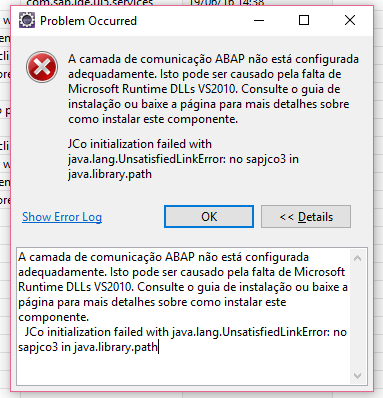 You will need to add the sapjco*.dll file under C:\Windows\system32.